The Tale of Peter Rabbit is a fun book to read with young students, especially during the spring. The following activities are suited for Kindergarten or 1st Grade students and can be spread out through one week’s worth of reading circle time. Also included are additional activities to extend the lessons. Identify and complete rhyming words and patterns. Read one-syllable and often-heard words by sight. Identify and discuss the sequence of events and recall information from a story. Identify and describe the characters and setting in a story. Visualize information and draw images. Answer questions about a story. Identify conflicts, suspense, and character traits in a story. Recognize cause and effect in a story. Prepare students for reading The Tale of Peter Rabbit by asking the following preview questions. What does a garden look like? Why would a rabbit visit a garden? What are the parts of a rabbit? How do you know a story is make believe? Question as You Read to Monitor Comprehension Read The Tale of Peter Rabbit for your students. Pause to reflect with the following questions. Can you recall Peter’s siblings named? Where did Mrs. Rabbit say her children could visit while she was gone? Why do you think Mrs. Rabbit mentioned Mr. Rabbit had been placed in a pie? Which items did Peter lose in the garden? What are some of the problems Peter faced while in Mr. MacGregor’s garden? What did Mr. MacGregor do with Peter’s items? Did Peter tell his mother what he had done? Recognizing Conflict and Suspense Also, as you read, emphasize the suspenseful moments in the story by stating “Oh, no!" or “Oh my!" After a couple of tries, listen to see if students can pick up on when to make the exclamation. At the end of the story, ask why they made the exclamation—because they were imitating you or because something suspenseful had happened? Because every story has problems and because those problems often go from bad to worse, suspense is created in the story. Recognize, Write, and Pronounce Vocabulary Choose a selection of sight words from the book. Write them on index cards using colorful markers. Cut the words into pieces and ask students to reassemble the cards. Once the puzzle is complete, pronounce the words. Add to the fun by writing the words on carrot cut-outs. You can also cut words to introduce word blends found in the story. Scaffold this activity by providing a handout with the words so students can practice writing the sight words. Reflect and Respond After reading, challenge students to infer and draw their own conclusions from the following questions based on the story. How was Peter different from his siblings? Why do you think Peter disobeyed his mother? How do you know Peter regretted his decision to visit Mr. McGregor’s garden? If this was the second pair he had, what do you think happened to the first pair of shoes and jacket Peter owned? What lessons did Peter learn from his day in Mr. McGregor’s garden? Visualizing Setting/Cause and Effect Draw a map of Mr. MacGregor’s garden. Make a game of the picture by drawing complications into the picture, such as the fence, a fox, Mr. MacGregor’s shovel, or Mrs. MacGregor and her pot. Have students create a paper rabbit puppet to hop through the garden and explain the consequences of hopping in one direction or another. Use a graphic organizer to demonstrate actions have consequences. Characterization and Building Vocabulary Increase student vocabulary by helping them list words to describe Peter’s behavior. Post the words around a picture of Peter. Sort negative traits from positive traits. If some words are synonymous, pair them together so students can visualize the connection between the words. Little Storytellers Help students create their own animal stories. Give the animal a conflict, complications which build the conflict and add suspense, and a resolution which will teach a lesson. Students can create a booklet using folded scrapbook paper and pasting their artwork onto the scrapbook pages. Younger students can explain their story to the teacher and the teacher can type the story for students to paste. Include a title, author’s name, and cover art and your students will have a beloved memory of Potter’s book. Create a bulletin board with an image of Beatrix Potter and her stories as well as pictures of students with their creations. Alphabet Story Match Create a classroom ABC book or wall for Peter Rabbit. Challenge students to fill in a word for every letter based on the story or its characters. Students can volunteer to provide the illustrations for each word. Practice alphabet sounds and building sound connections with the new words from the book. Rhyme to Describe Older students might write a rhyming poem based on The Tale of Peter Rabbit. Review a definition of rhyme, have students listen to rhyming books or poems, and brainstorm a list of rhyming words together. Set the limit at ten lines and ask students to either write about one section of the story or to summarize the entire story in the poem. Publish poems with illustrations based on the scenes from the book they chose to include in their poem. Get students involved with any of these additional activities to go with reading The Tale of Peter Rabbit. 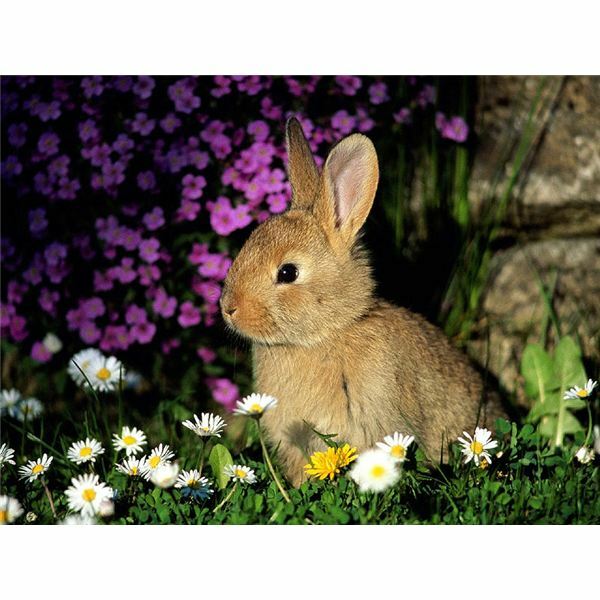 Research rabbits, their behavior, and the variety of breeds. Compare similarities and differences. Find out if a local farmer or rabbit pet owner could bring in a rabbit for students to observe. Questions students might ask for research are what do they eat, how do they live, why are they considered pests, and why do people love them? Complete an author study on Beatrix Potter. 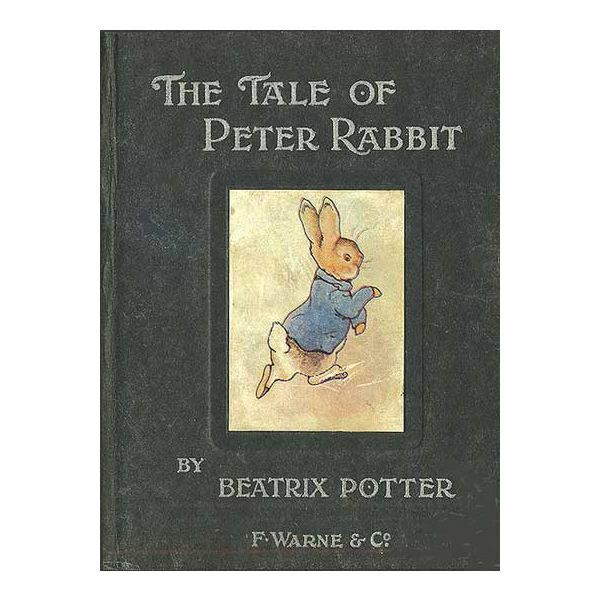 Provide some biographical information on Beatrix Potter, such as where and when she lived, why she chose to write children’s books, and which other books she wrote. How Does Your Garden Grow? Have students sample lettuce and carrot salad. Discuss how carrots and lettuce grow and how long they take to mature for humans to eat. How do these vegetables help humans grow? Also, talk about how plants need soil, water, and sun to grow. If possible, create a class garden to grow vegetables. Get Hopping Can’t read about rabbits without doing the bunny hop! Create a Peter Rabbit Hopping Hat by cutting a 3-inch wide strip of paper (long enough to wrap around a child’s head). Print a 3-inch tall Peter Rabbit coloring page for each child to color. Tape the finished page to the strip of paper. Now children are ready to do the bunny hop as Peter Rabbit! Teachers can join in the fun by wearing a straw hat and overalls so they can portray Mr. MacGregor on bunny hopping day. Potter, Beatrix. The Tale of Peter Rabbit. Frederick Warne & Co.: London, 1902.